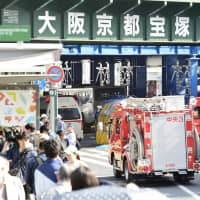 Acclaimed Japanese poet Takako Arai plaits together universal strands of feeling, her words weaving the frayed, displaced lives of her frequently female narrators into something wholly original. From textile workers and factory girls to an aging prostitute or the goddess of dance, Arai’s poems unravel complicated lives in an ever-widening mesh of humanity, her style retaining an energy and optimism despite her visceral, often disturbing subject matter. 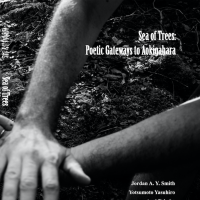 Sea of Trees: Poetic Gateways to Aokigahara, by Takako Arai, Jordan A. Y. Smith, Sayaka Osaki and Yasuhiro Yotsumoto. In the English introduction to “Soul Dance,” Arai calls poetry a “dance of language,” and her trademark combination of dialogue, prose, sentence fragments, jarring imagery and unexpected symbolism indeed evoke the spinning, relentless vitality of movement. Her father owned a small textile factory in Kiryu where Arai grew up, a town famous for expensive handwoven silk before a financial downturn closed many of the factories, and her poetry often returns to the women workers and the hardships they faced in the unstable economic conditions of rural Gunma Prefecture. 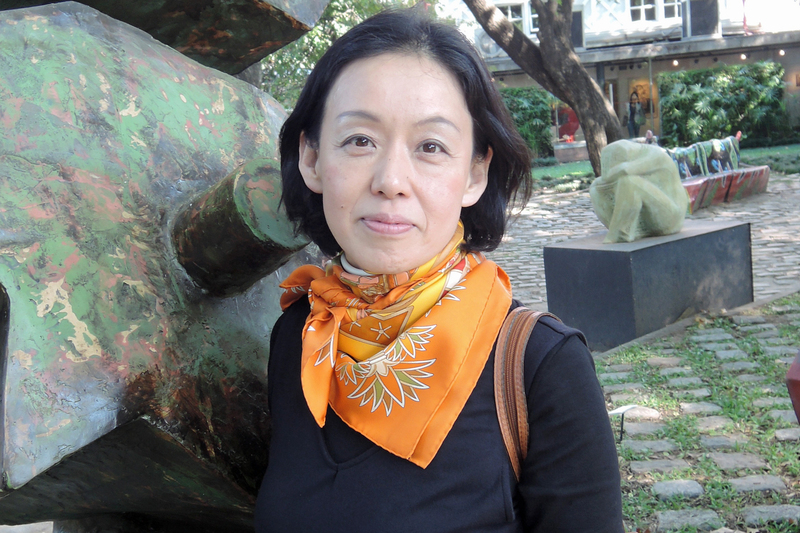 Prolific with her own work yet active as an international ambassador for Japanese poetry as a whole, Arai also edits the poetry journal, Mi’Te. 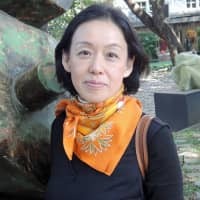 Her first volume of work, “The Emperor’s Unfortunate Lover” was published in 1997, followed by “Soul Dance” in 2007, which was awarded the Oguma Hideo Prize, and more recently, “Beds and Looms,” in 2013. Readers in English can find Arai in several translations. “Four from Japan: Contemporary Poetry and Essays by Women” was published in 2006, translated by Sawako Nakayasu; a collection of selected poems, translated by Jeffrey Angles, was published in 2008 as “Soul Dance: Selected Poems by Takako Arai”; and a later volume by Angles, “Poems of Hiromi Ito, Toshiko Hirata & Takako Arai” in 2016, contains many of Arai’s more recent works. Two years ago Arai was part of an international collaboration of poets from Australia and Japan, and her work is included in their bilingual anthology, “Poet to Poet: Contemporary Women Poets from Japan.” And, in the summer of 2018, Arai took part in a BBC Radio 4 special inviting poets to the infamous Aokigahara forest at the base of Mount Fuji to create new works. 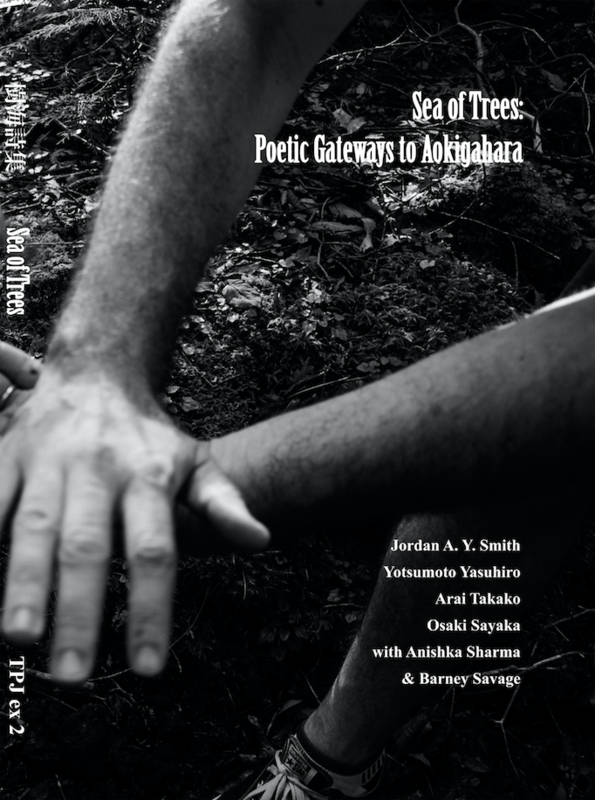 Tokyo Poetry Journal published a bilingual collection of these poems, “Sea of Trees: Poetic Gateways to Aokigahara,” for the most recent of Arai’s works in English. Arai’s work is a microcosm for the current moment in Japanese poetry: exciting, diverse, socially conscious narrative poems that defy boundaries and expectations, lingering in the memory with stark poignancy. This is the ninth installment of the series “Works by Japanese Women,” which explores notable female writers of Japan. 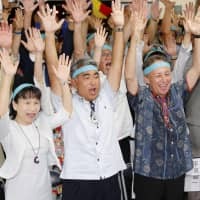 Read more at jtimes.jp/womenwriters.